Do you need reliable help in the preparation and filing of personal income tax forms in Houston? Summerwood Tax & Business Services’s wide range of personal taxation and tax planning services are geared for individuals and families, small business owners, or those retired or self-employed. Whether you own your own business or work for others, Summerwood Tax & Business Services tax specialists remain well-versed in all recent federal and state tax laws to ensure optimal financial benefits at income tax time and all year long. What distinguishes Summerwood Tax & Business Services from other Houston tax and financial planning services? 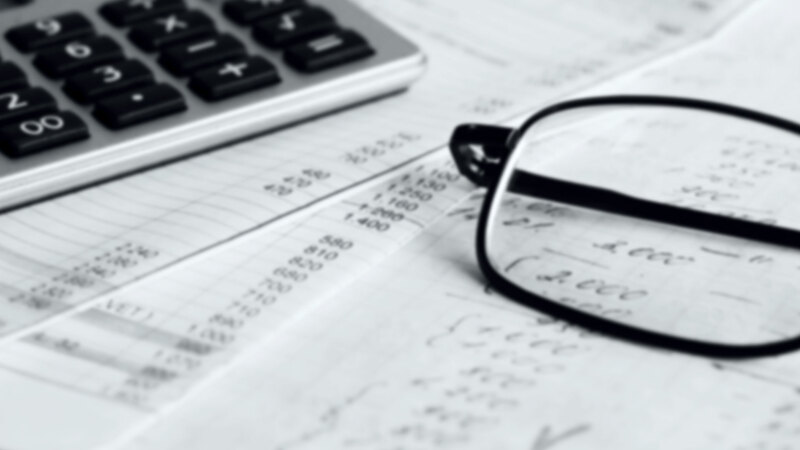 Summerwood Tax & Business Services provides guidance on a full range of approaches that promote tax savings and improve cash flow; allow Houston clients to develop and attain their financial goals.